Jill Satterfield is an international mindfulness and meditation teacher, wellness program curriculum developer, consultant and coach. Jill’s integration of embodied mindfulness and meditation include somatic and contemplative psychology. She has been teaching for over 35 years; in hospitals, trauma centers, addiction institutes, at risk youth facilities, corporations and meditation centers with the clear intention of empowering people from all walks of life, backgrounds and dispositions. Her dedication to understanding her own mind and body and creating accessible, practical ways to offer meditation and mindfulness was born from having lived through multiple surgeries, years of chronic pain and the marginalization that often comes from a condition not being recognized. Needing to help herself, she practiced in over 150 silent meditation retreats – in monasteries, meditation communities and in isolation – and then began teaching a diverse variety of communities to bring mindfulness and meditation to all. She was named “one of the 4 leading (mindful movement) and Buddhist teachers in the country” by Shambhala Sun (now Lion’s Roar) Magazine. Jill has developed trainings for a variety of healthcare providers including nurses, physicians, substance abuse counselors, social workers, and therapists. These classes and trainings not only facilitate the integration of mindfulness and meditation interventions into a professional context, but support clinicians in reducing burn out and compassion fatigue as well. She frequently offers Grand Rounds and clinician supervision groups in the East Bay, CA. Jill is a founding faculty member of Spirit Rock Meditation Center’s Mindful Yoga and Meditation Teacher Training, and teaches daylongs and retreats there on a regular basis. She created and leads advanced Applied Embodied Mindfulness Trainings at UCLA’s Mindful Awareness Research Center. 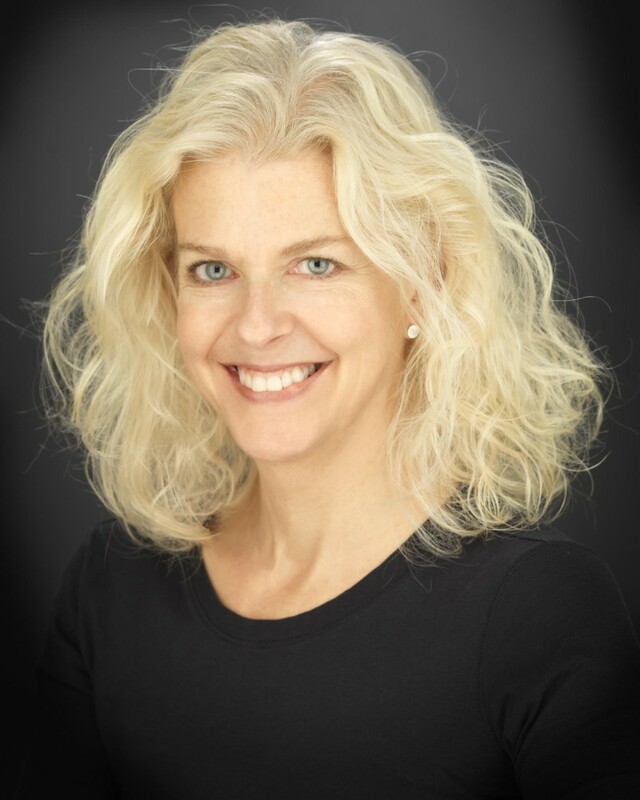 Her organization School for Compassionate Action: Mindfulness and Somatic Practices to those living with chronic pain, trauma and addictions brought mindfulness and somatic practices to at risk and in need adults and children, and trained other to do so for over 10 years in New York City. Jill was scholar and teacher in residence at the Kripalu Center in 2004. With her teacher Ajahn Amaro, Jill was the first to bring mindful yoga onto silent meditation retreats at the Spirit Rock Meditation Center in California, and the Insight Meditation Society in Massachusetts over 20 years ago. She continued to break ground on Tibetan retreats with respected teachers such as Mingyur Rinpoche, and Tsoknyi Rinpoche. Jill trained as a Buddhist Chaplain at the Sati Center for Buddhist Studies and is a mentor for Jack Kornfield and Tara Brach’s Sounds True, Mindfulness Meditation Teacher Training. Jill has been featured in the New York Times, More, Crains, Yoga Journal, UK’s Yoga Magazine, Happinez Magazine of Holland and Tricycle Magazine, Shambhala Sun amongst others. She contributed to the book “ Freeing the Body: Freeing the Mind” by Michael Stone, and is currently composing her own book. “Jill is one of the most humble yet powerful teachers I have ever known. Without fanfare or attitude she shares a wealth of knowledge that only those whom have spent years mining inner depths can offer. I am truly grateful for her guidance”. Tom B.
I have been mentored by Jill for the past two years. It’s incredible how spontaneously her wisdom flows through and imparts itself into any life situation. Her humor is catching, and has allowed me to lighten up even in the most serious times, and deepen up when I need to take a closer look at myself and my own heart and mind”. J.M. “What was apparent to me was the sincerity of your heart, a heart that had been through hell and chose to stay open, and also chose to use whatever pain that life had served up as a way to be of benefit to others. On the occasions that I have had since to be around you, I continue to see that this is true. I admire that you have found a way to humbly and courageously share what others may or may not understand”. “We weren’t sure how to begin a wellness program for our small start up company until someone introduced us to Jill. Her years of experience in the healthcare field, and her understanding of practical and accessible mindfulness and wellness tools to help our employees were exactly the right fit. Everyone has been benefitting from what she created for us, and we see for ourselves the benefits of having our employees utilize the combination of mind body tools that she has given them” Marcus S.
“Jill’s wisdom, humor and lack of pretension allows me and all of us, to access mindfulness and meditation and actually bring it into our lives in ways that make sense to each of us” Paul M.
“I love working with people who are suffering from illness and pain (I know that might sound strange) but it is real-er than real as both the patients (and I) negotiate fear, anger, and confusion. Working with the patients in the medical setting points me towards what is truly useful in yoga/ somatic integration/ meditation/communication – I find I am paring things down into their simpler, clearer, and cleaner expressions both in action and in words, striving to make the teachings accessible to people of all backgrounds and belief systems. It has been such a gift.